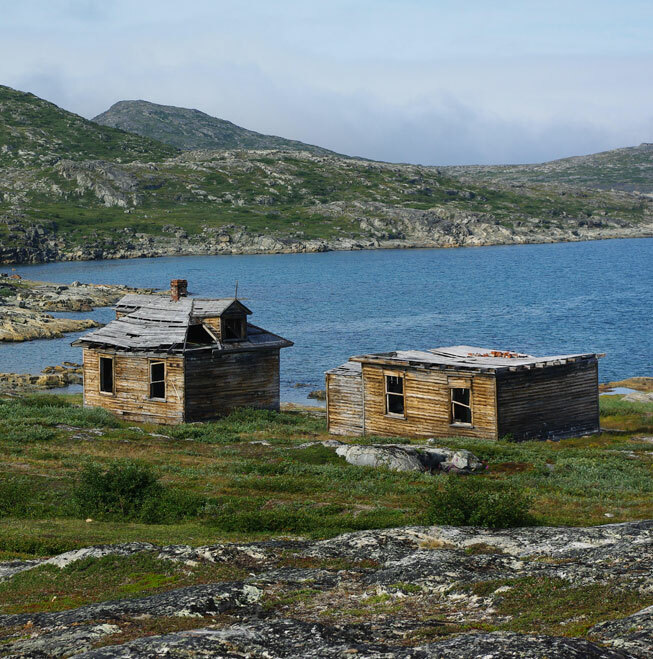 The Torngat Mountains are a mountain range on the Labrador Peninsula at the northern tip of Newfoundland and Labrador and eastern Quebec. 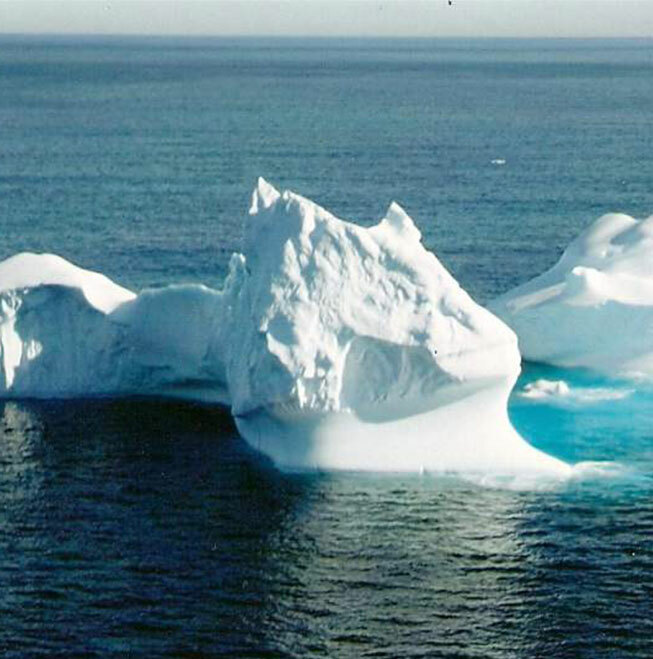 They are part of the Arctic Cordillera. 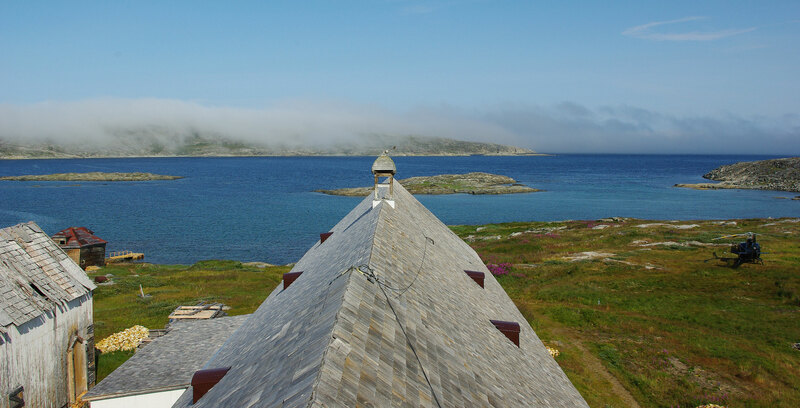 The mountains form a peninsula that separates Ungava Bay from the Atlantic Ocean. 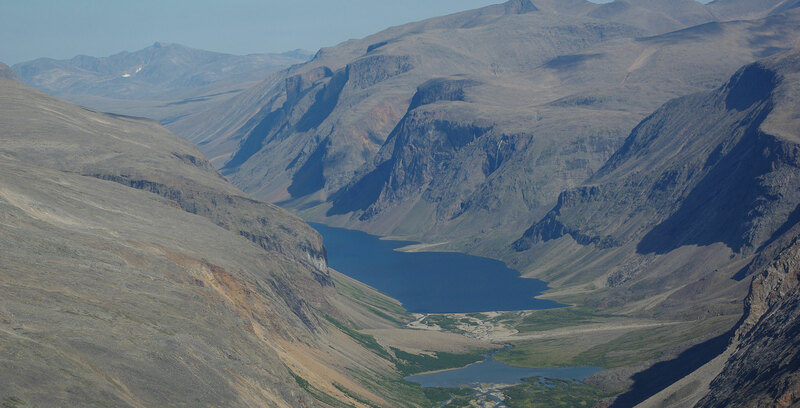 The Torngat Mountains have a substantial geographical extent. 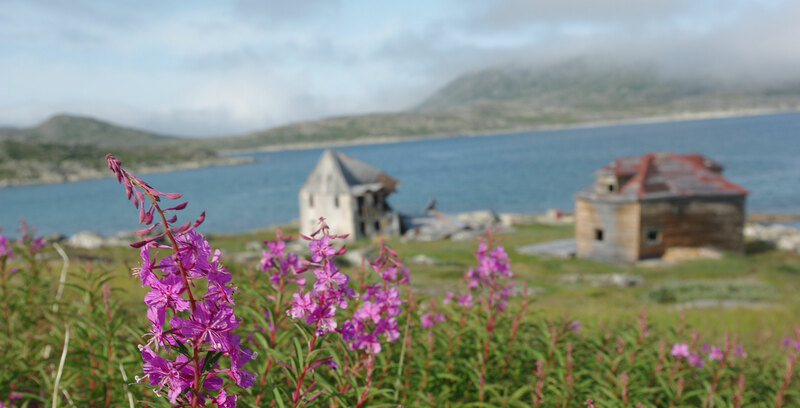 About 56% of the range is located in Quebec, 44% is in Labrador, and the remainder, less than 1%, is located on Killiniq Island in Nunavut. At least 2% of the mountain chain is under water, and poorly surveyed. 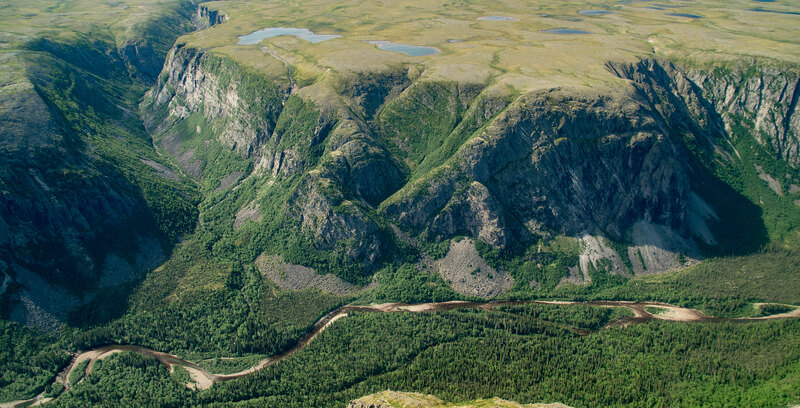 The Torngat Mountains cover 30,067 square kilometres (11,609 sq mi), including lowland areas and extend over 300 km (186 mi) from Cape Chidley in the north to Hebron Fjord in the south. 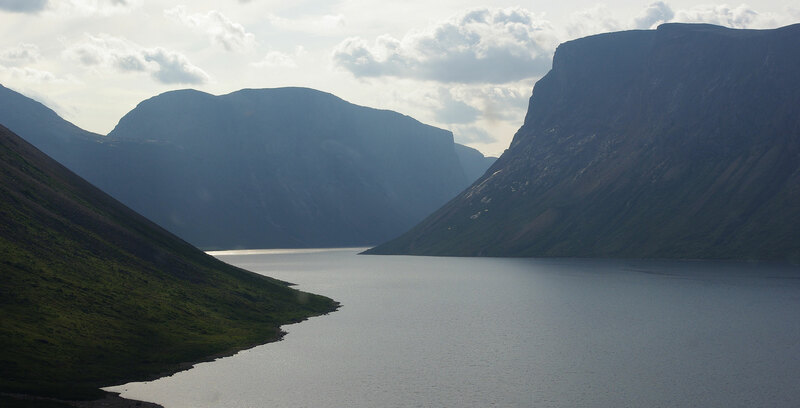 The Torngat Mountains have the highest peaks of eastern continental Canada. 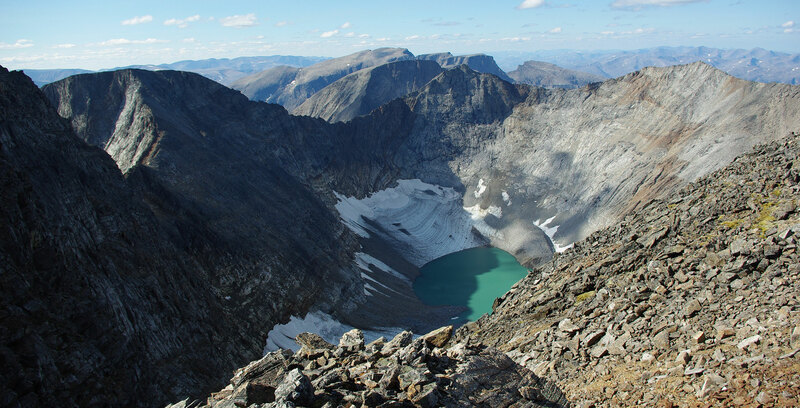 Torngat Mountains are among the oldest on Earth and have been dated at roughly 3.6 to 3.9 billion years old! 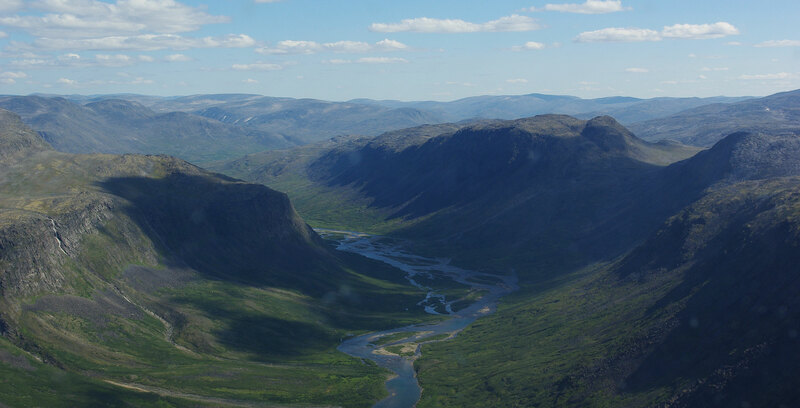 It is a land of ethereal beauty; rugged sweeping mountains and meandering rivers. Due to the severity of the climate for most of the year, animal and fish species are among the toughest in the world in order to survive. 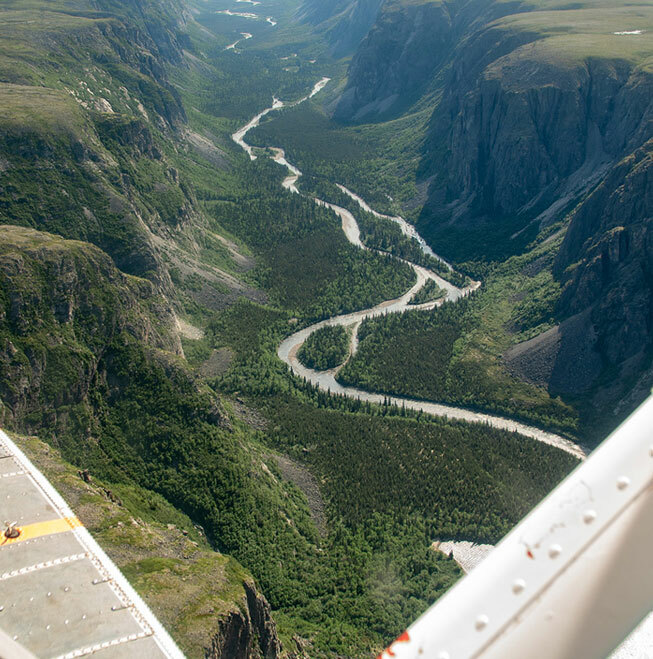 Travel in the comfort of your own private aircraft to view and photograph caribou, polar bear, arctic wolves, peregrine falcon, golden eagle, majestic mountains with fjords cutting inward from the sea, icebergs and surging waves slamming the rock faces along the coast. Am impressive display of natural, rugged beauty that most probably cannot be repeated elsewhere. 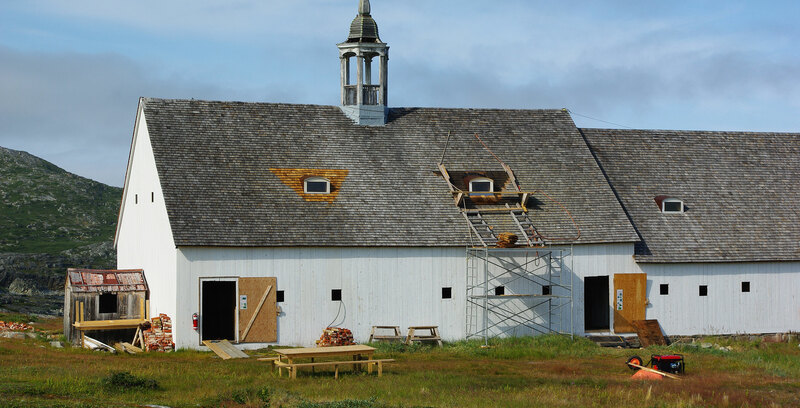 This tour is a definite must-do for visitors to the region! 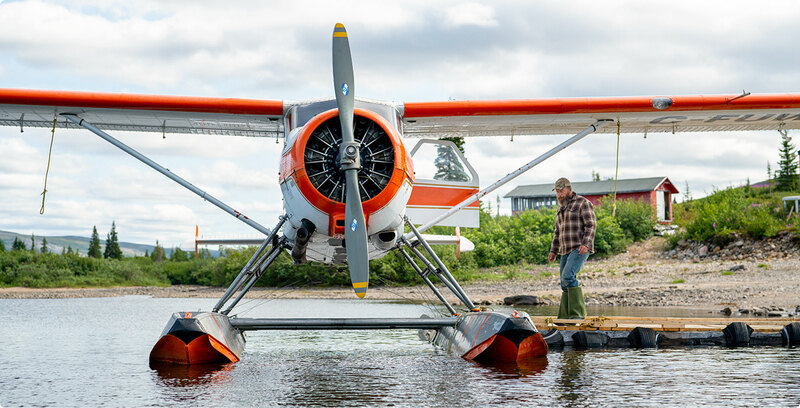 The Beaver has become one of the more iconic aircraft to have been produced in Canada. 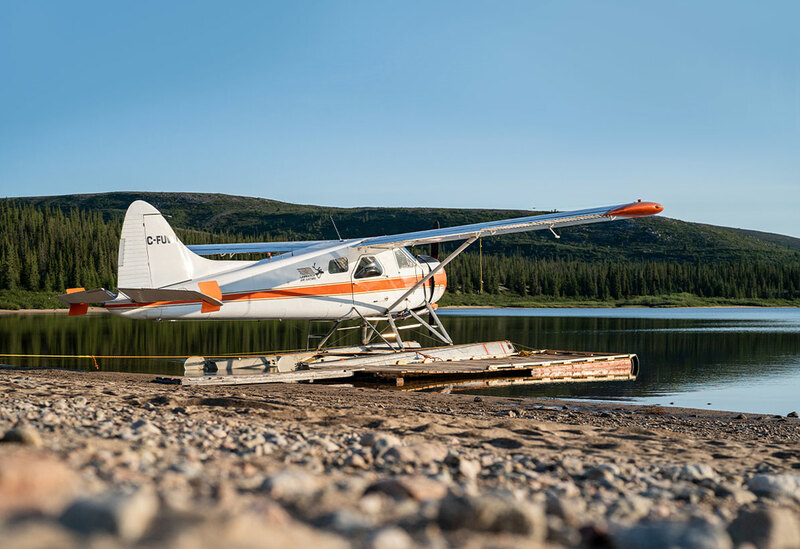 Shortly after the end of the Second World War, de Havilland Canada made the decision to orient itself towards civilian operators, and has since been primarily operated as a bush plane due to it’s STOL (short take-off and landing) performance and all-metal construction. Uniform Whiskey Juliet comes fully equipped with seating for 4, including an intercom for all passengers in order for guests to learn from pilot and guide, Richard Hume, during the voyage. During non-critical periods of flight, guests can ask questions and interact with Richard to understand what they are seeing below and fully benefit from the experience. 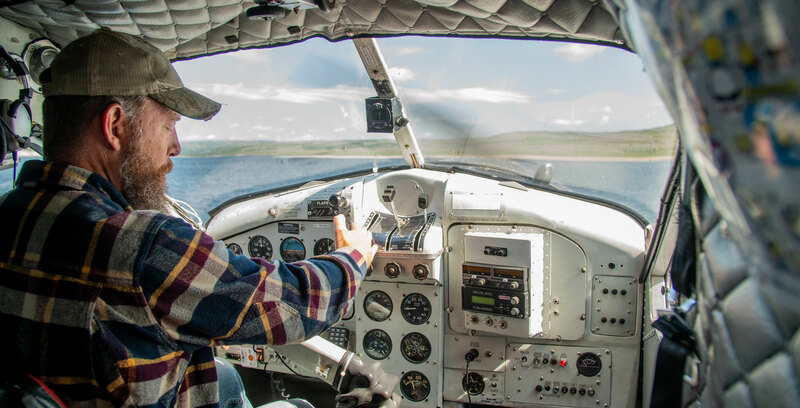 Private pilots welcome! 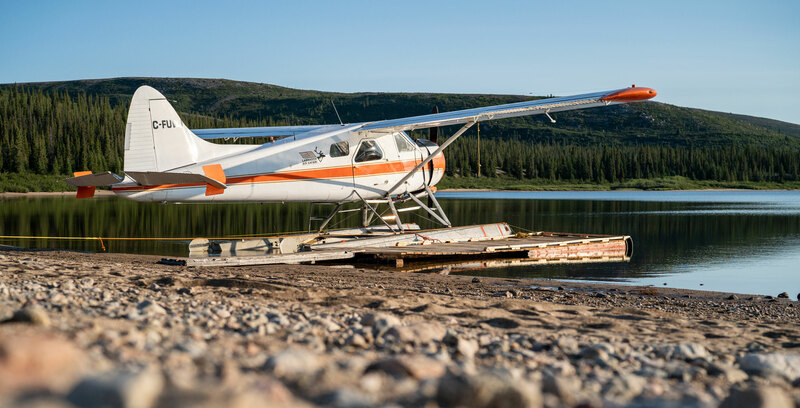 We offer stay-and-fly packages, including a detailed travel guide designed for your specific points of interest and aircraft type. to receive news from our team.